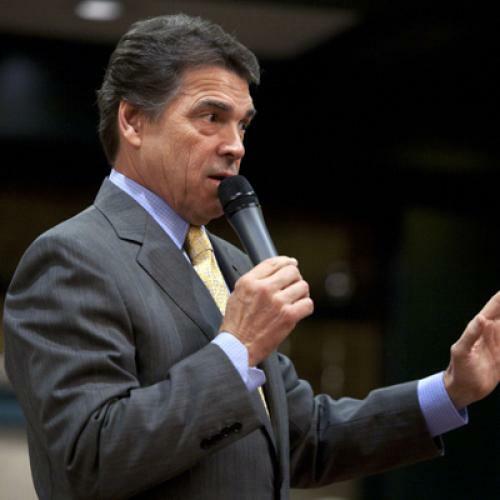 Rick Perry: I Like Jobs That Kill People! I wouldn't say that I particularly like Rick Perry. But I sure do love the swing-for-the-fences, I-swear-to-God-the-apocalypse-is-just-around-the-corner tone of his TV ads. They practically scream "I am so much crazier than you think I am!" The music in this one is particularly good.